Looks like the leaks were right after all. 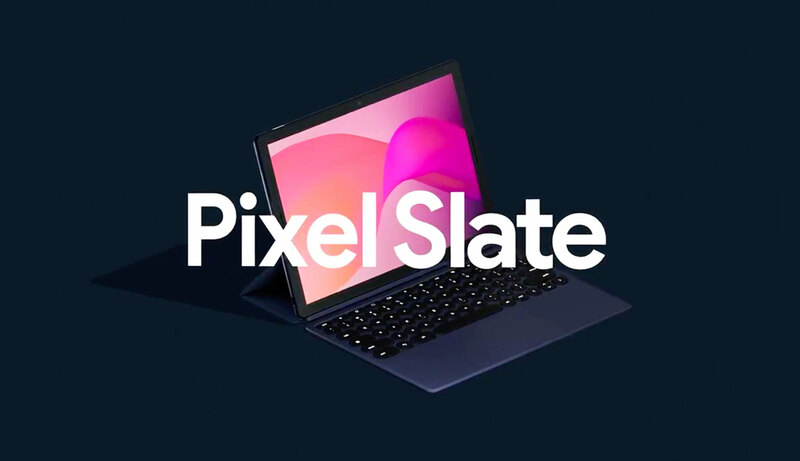 In addition to announcing new flagship phones today, Google took the wraps off a new premium tablet called the Pixel Slate. According to the Wall Street Journal this morning, Google discovered a user data breach in Google+ last spring. The company opted to not disclose the issue, but in response is now shutting down the failed social network for consumers. 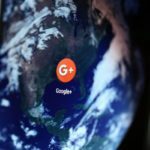 The post Google+ is shutting down for consumers after user data exposed appeared first on 9to5Google. In regards to cars, Google has a two-prong approach with Android Auto and Android Automotive. The former is an infotainment system that features Assistant and Google Maps, while the latter involves Android running on cars. Google is now working with Renault, Nissan, and Mitsubishi to bring Android Automotive into 2021 vehicles. 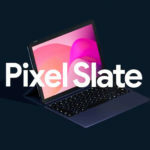 The post Google partners w/ Renault, Nissan, Mitsubishi to offer Assistant, Maps, & Android on 2021 cars appeared first on 9to5Google. Google is on a warpath with URLs, but critics forced Google to continue displaying the “www” and “m” portion of a URL in Chrome’s search bar, but Google announced that this will once again change in Chrome 70. The post Google tried to kill ‘www,’ until Chrome users protested the change appeared first on Digital Trends.